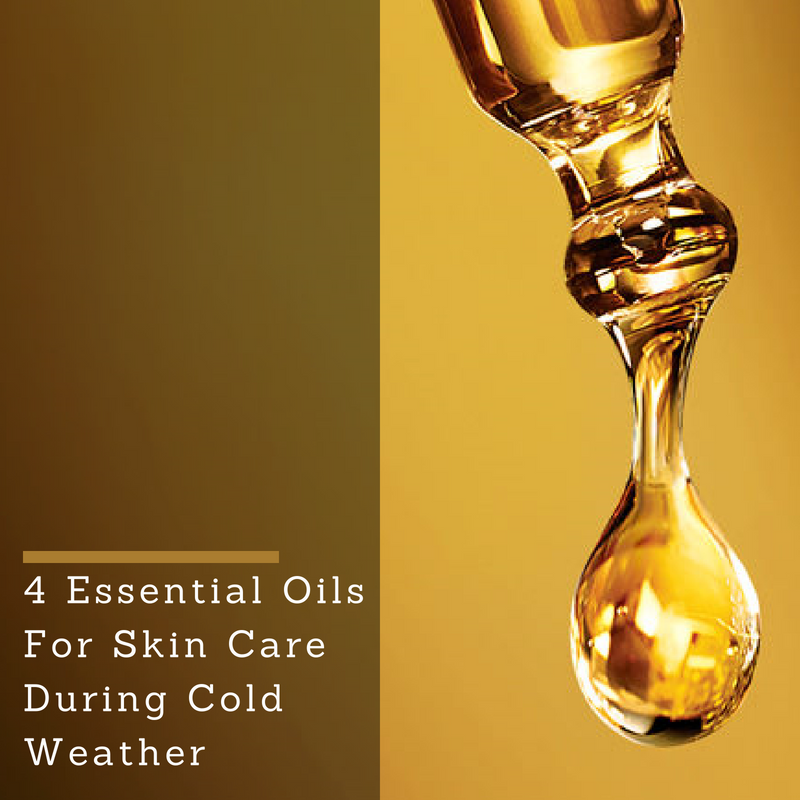 4 Of The Best Essential Oils For Skin Care During The Cold Months Of The Year! As we know the winter is here and for people like myself who live in northern states, you never know what the weather is going to be like! However, one thing that you can be sure of is that your skin goes through a lot during this season so it's important to find the right oils for your skin! Here are my Top Oils For Skin Care That Will Benefit You! Argan Oil For Skin - Best for fine lines, dry skin and dry hair. Avocado Oil For Skin - Best for dry sensitive skin, or irritated skin. Coconut Oil For Skin - Best for natural hair growth and it also helps in treatment of skin issues, including psoriasis, dermatitis, eczema, and other skin infections. Jojoba Oil For Skin - Best for skin treatment for acne, psoriasis, sunburn and chapped skin. One of the best essential oils for bruises as well as sores. I know there are many recommended oils to use during the Winter, but these I feel are the best and help service your body the most during those cold seasons. I hope this helps someone to have a smoothhhhh rest of the winter as we approach the Spring!